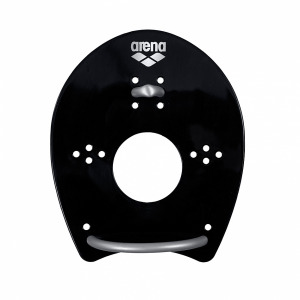 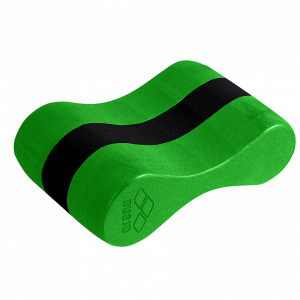 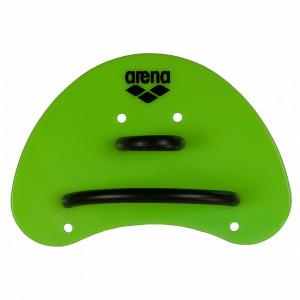 Arena Powerfins in acid lime green are designed for power training and are available in seven sizes. 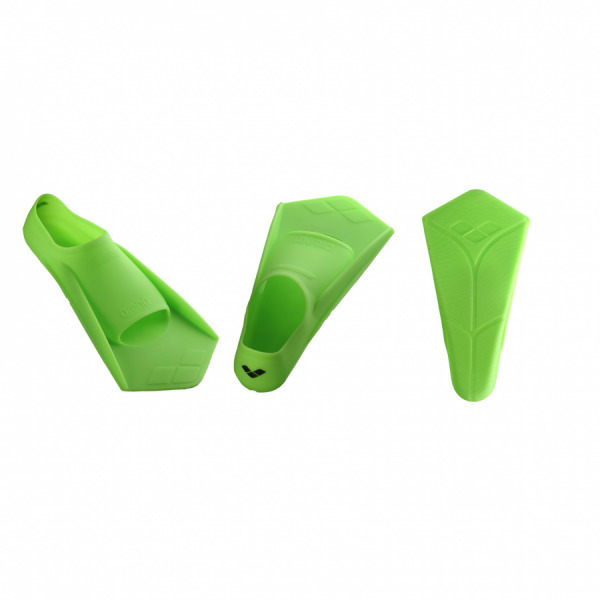 They are designed with good grip which helps to prevent blisters. Price is per pair.